Hey you all there! We're still waiting for the injury recovery and impatiently to get into studio to record some new 'OLD' stuff, but meanwhile check out this awesome compilation from Massacre Records, which will be out on March 18th! 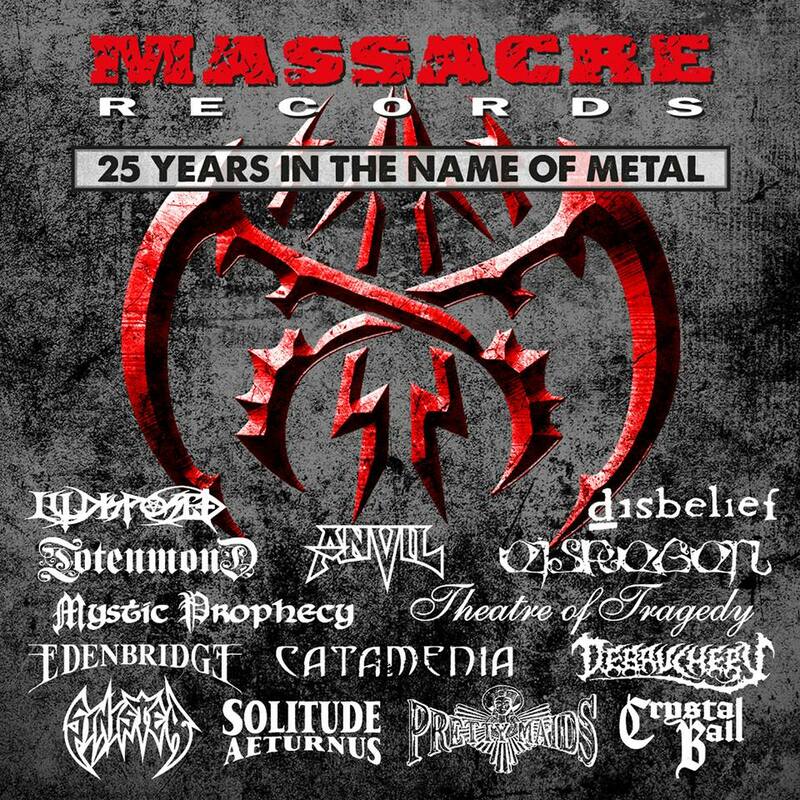 MASSACRE RECORDS anniversary sampler "25 Years In The Name Of Metal" out on March 18th!